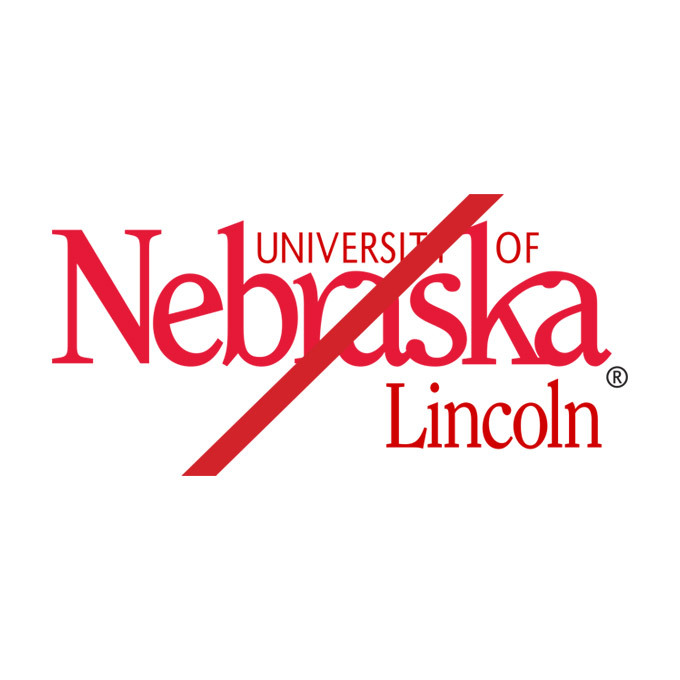 The seal of the University is not the official University of Nebraska–Lincoln logo or campus icon. 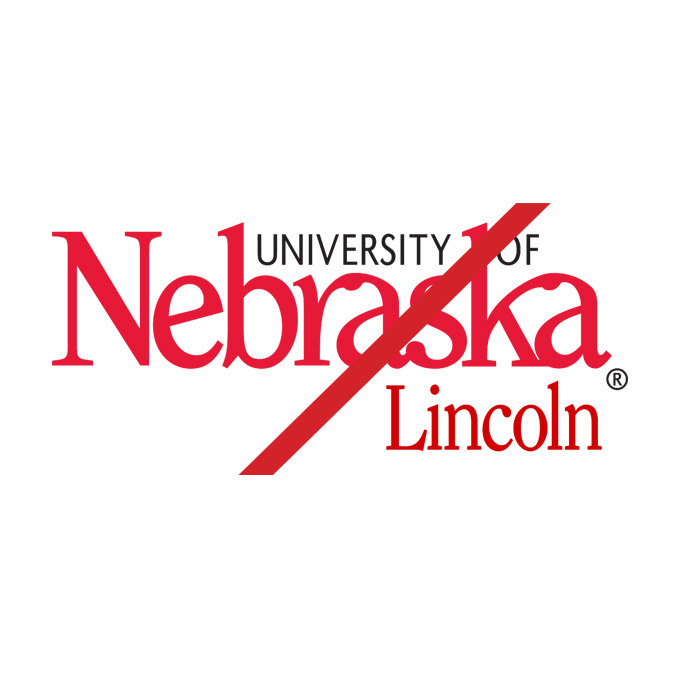 Designed by our first chancellor, Allen R. Benton, it is today the primary graphic identifier for the University of Nebraska system, rather than the University of Nebraska–Lincoln. 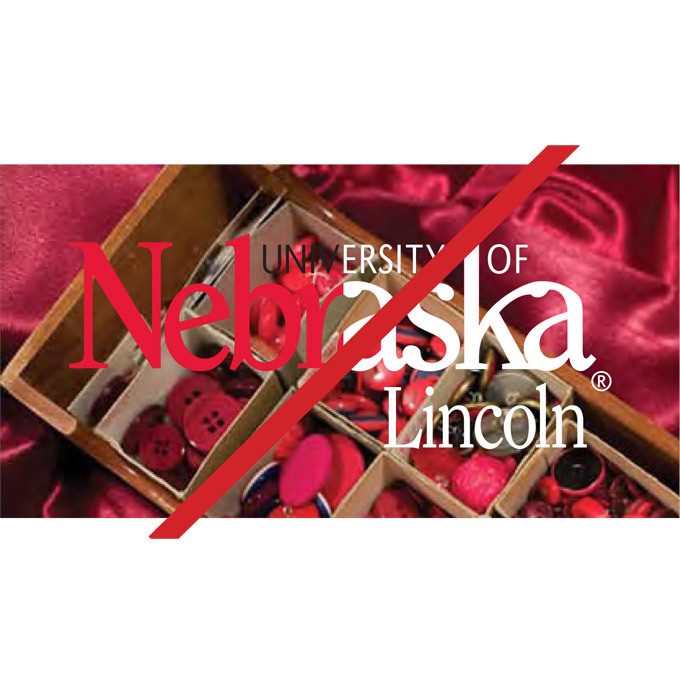 It is the only official seal for the University of Nebraska, as approved by the Board of Regents. The seal can be used on formal documents and certificates, but it cannot be changed in any way. It may be printed in black, a screen of black, or foil stamped. 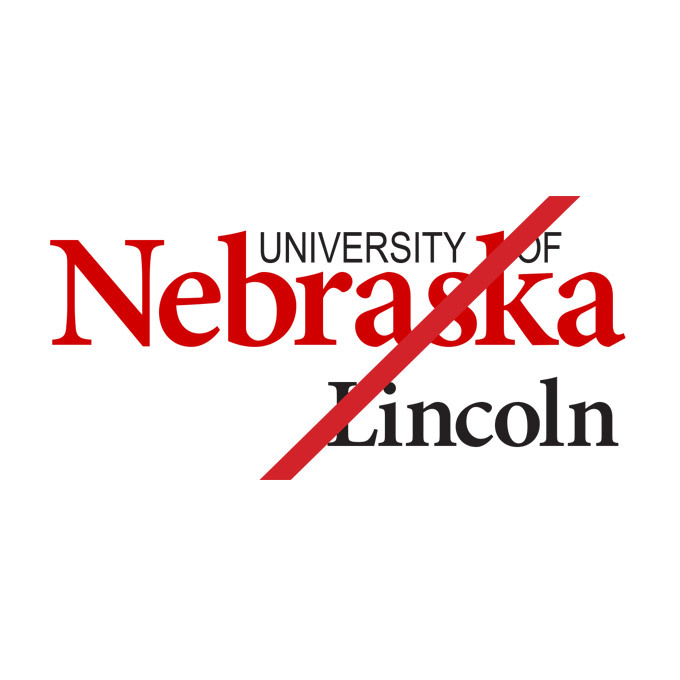 Departments, colleges and other units of the University of Nebraska–Lincoln should use the Nebraska N as a main identifier, not the University seal, on all publications, invitations, websites and other electronic media. 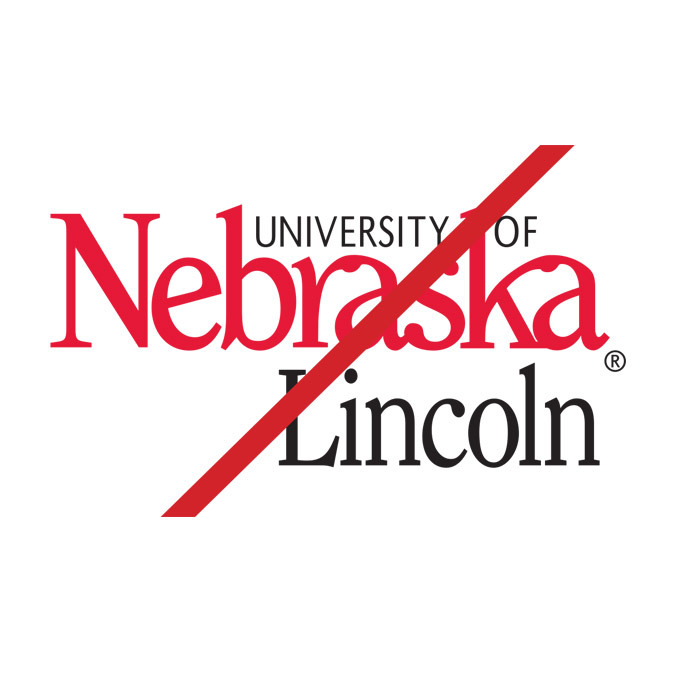 These are the official marks of the University of Nebraska–Lincoln. 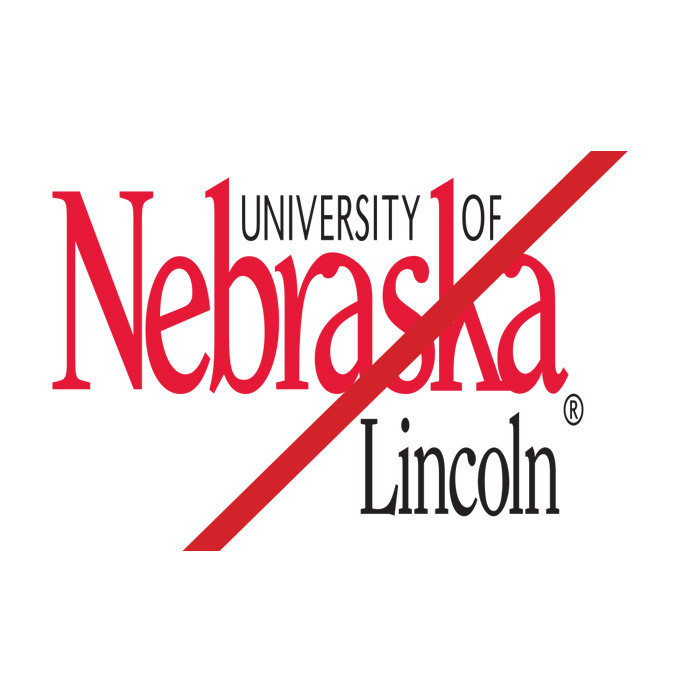 At Nebraska we maintain a consistent use of the logo in conjunction with the Nebraska N, found in the next few pages. These are the clear space rules and proportions. The wordmark/icon proportion must not exceed proportions below, but the wordmark CAN be smaller that the proportions shown here but must not be reduced below minimum size. 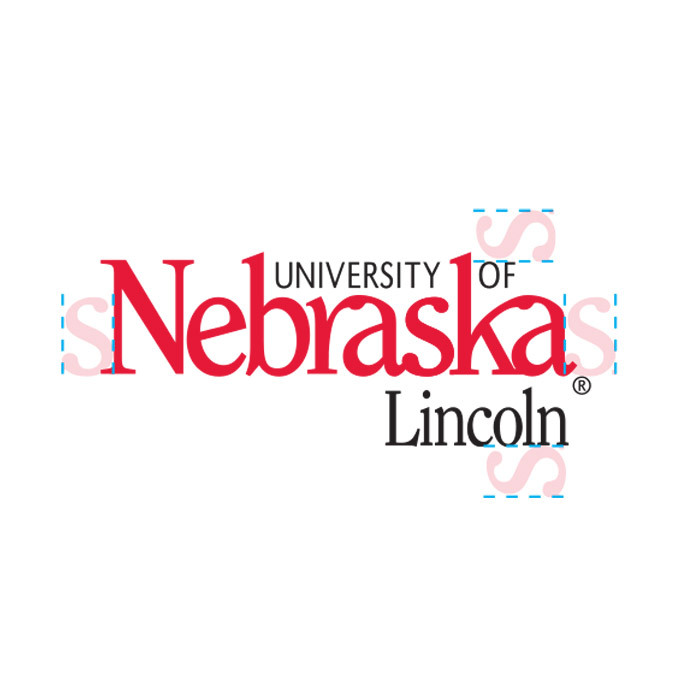 If you have a multiple-page publication (or front and back) place campus icon on the front and the wordmark on the back. * Must use these two marks on communication, unless there are space limitations. Always use the Nebraska N as the main identifier for communication pieces. ** Always base clear space and minimum size from inside the serifs. This file includes 4c CMYK, Black, Hex, PMS186cp RGB, and White Imprint versions of the logo in multiple formats. Don't change the "N" color. Don't write out a word with icon. Don't place icon on busy backgrounds. * The outline should always be white, except in light metal and other select merchandise items where it could be transparent. ** The registration mark has a white fill for most applications within a color background, but that can be removed on 1-c jobs. This file includes 2c spot, 4c CMYK, Black, Hex, Reversed, and RGB versions of the logo in multiple formats. Don't change the "Lincoln" color. Don't change the "University of" color. Don't change the size of the "Lincoln" designation. Don't place the wordmark on busy backgrounds. * Never attempt to switch the color of a downloaded file. * The use of Big Ten logo is freely permitted in published material. Use with discretion (only when emphasis on Big Ten membership is appropriate). Any use of the Big Ten logo on merchandise and apparel is prohibited without permission. This lockup is available in centered, left, right, and stacked versions.